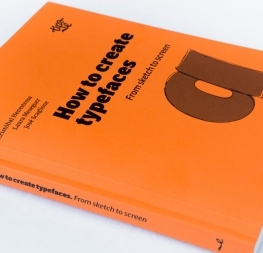 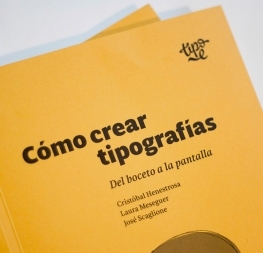 The book Cómo crear tipografías (How to create typefaces) by Cristobal Henestrosa, Laura Meseguer and José Scaglione has been translated to Polish: Jak projektować kroje pisma. 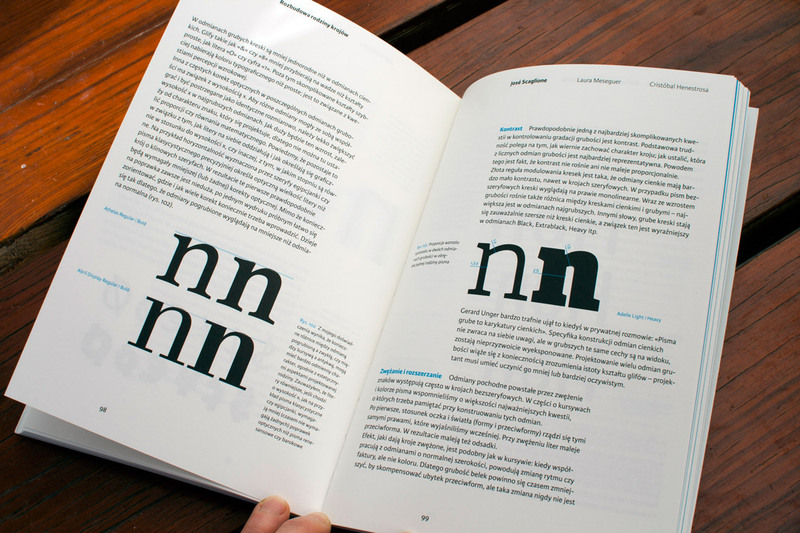 The book Cómo crear tipografías (How to create typefaces) by Cristobal Henestrosa, Laura Meseguer and José Scaglione, is now available in Polish: Jak projektować kroje pisma. 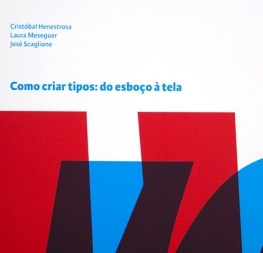 Published by d2d and with Adam Twardoch’s supervision, this is a skill full translation, edited with care and loyal to its original edition. 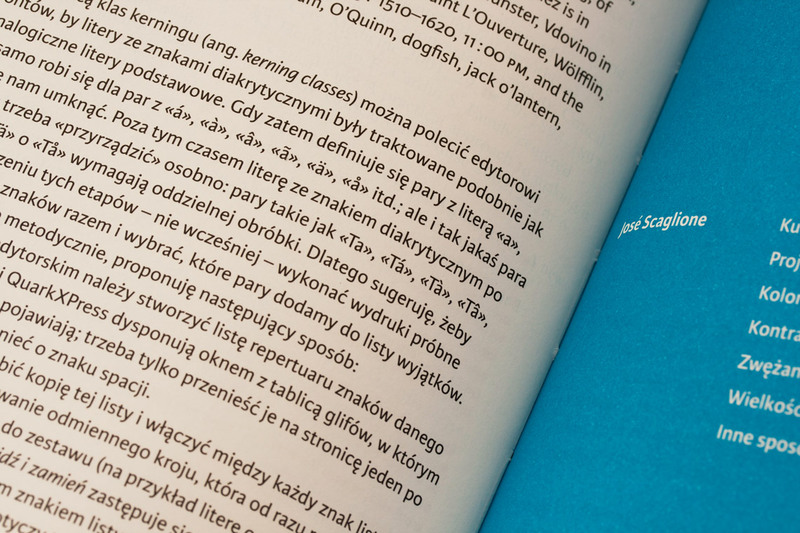 It is on sale online at the publishing houses’ website, for 40 zł (c. 10 euros) plus shipping. 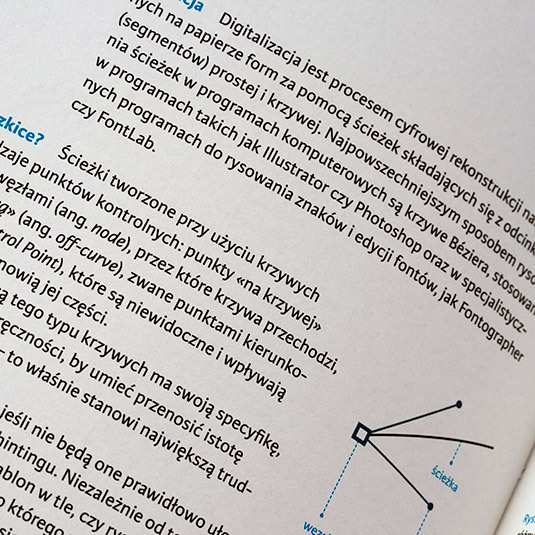 Read more and buy it [Polish].